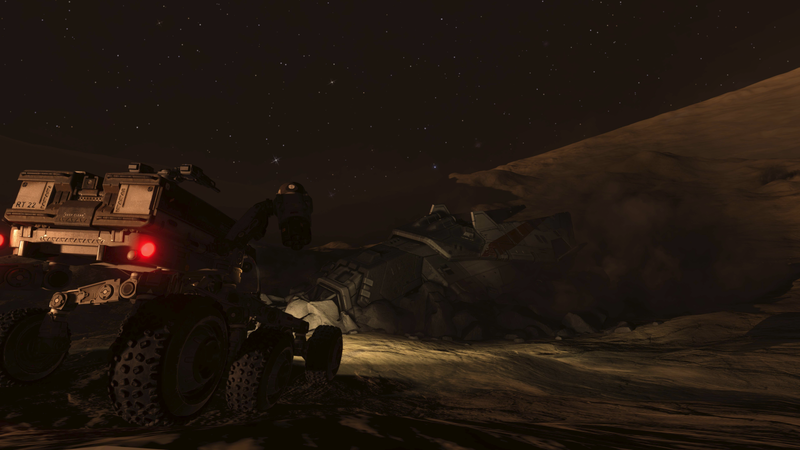 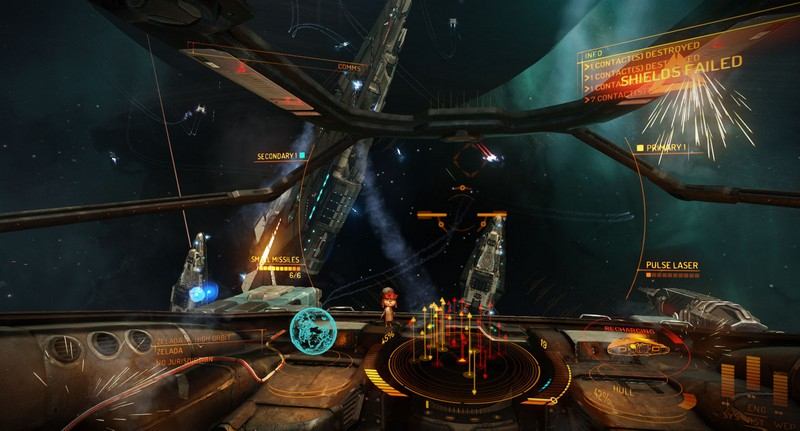 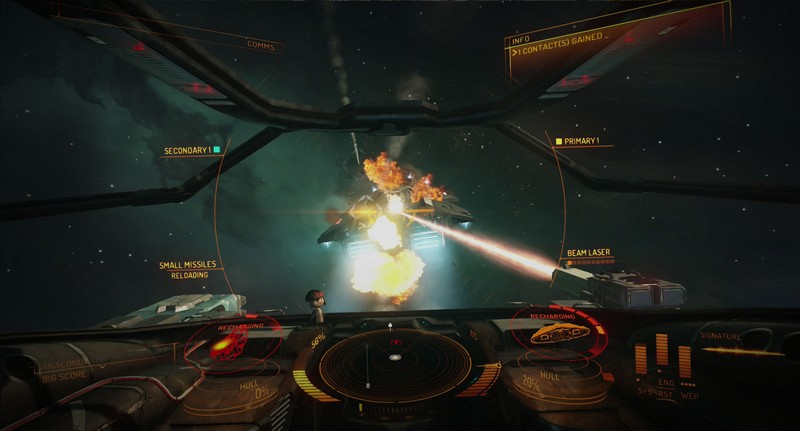 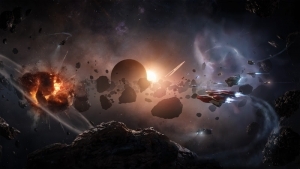 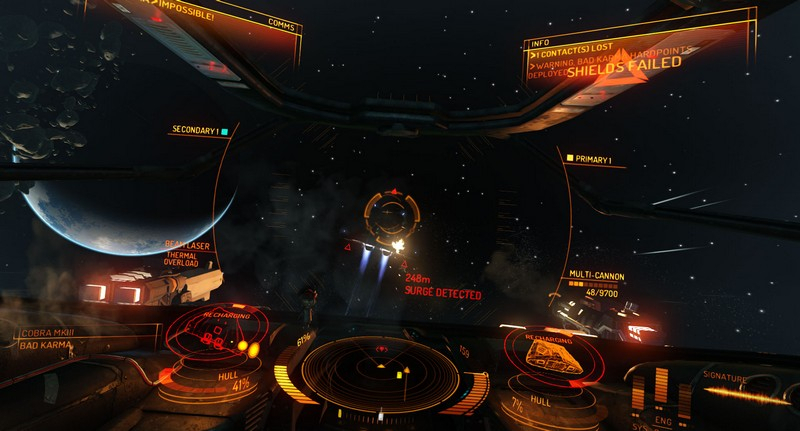 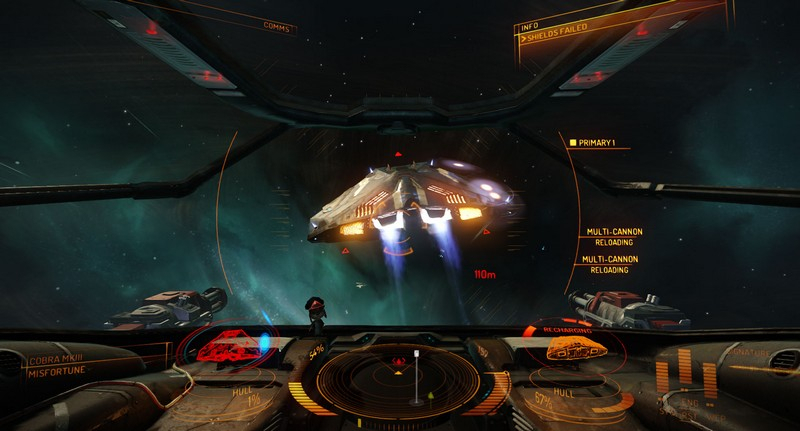 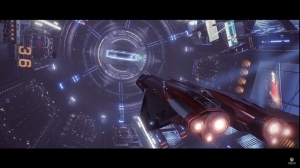 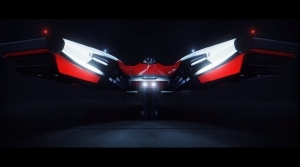 Elite: Dangerous is an expansive science fiction sandbox based on the Elite game franchise. 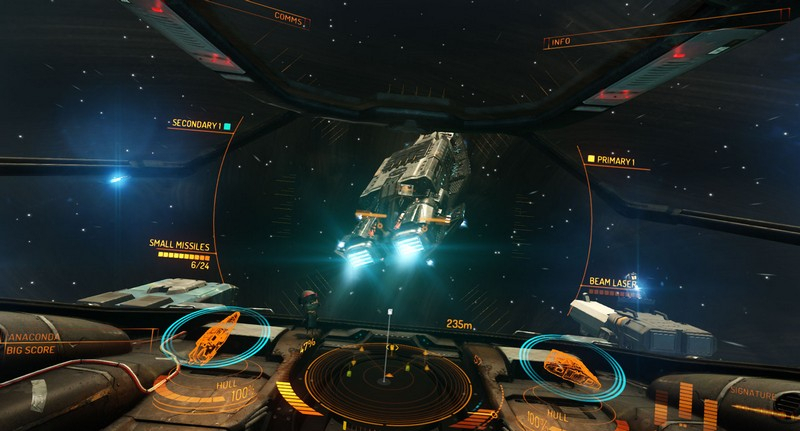 Take the center stage as you take the role of trader, pirate, bounty hunter, team player, leader, assassin, schemer, or more. Though you may start with only a few credits and a ship to call home, you can do whatever you want - or whatever it takes - to become elite. 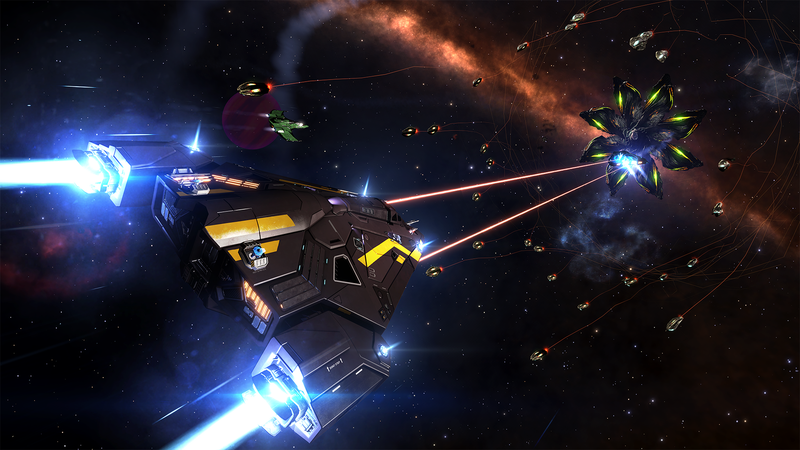 Fight, trade, and hunt in a galaxy filled with billions of star systems. 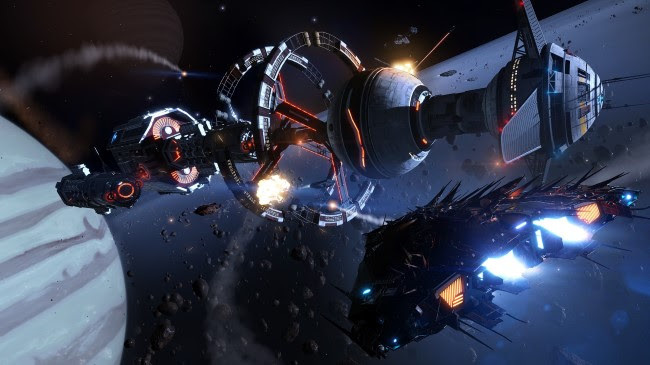 Make money through trading goods, bounty hunting, or raiding others for cargo. 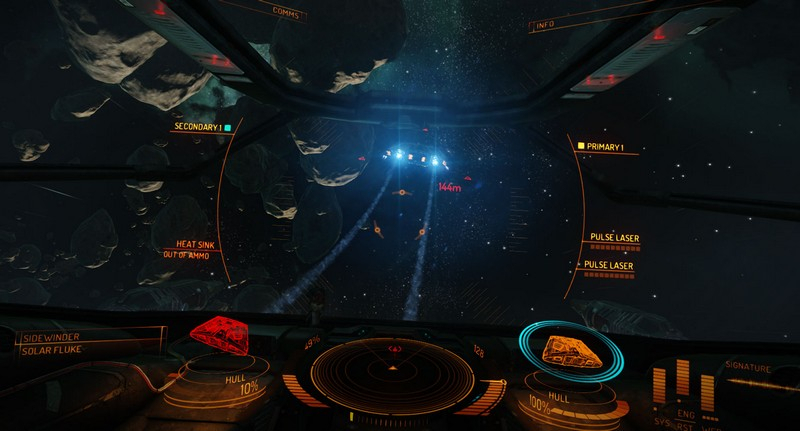 Explore, go on missions, upgrade your ship, and explore endless possibilities.